So, you’ve decided to do something different and take an Alaska cruise. 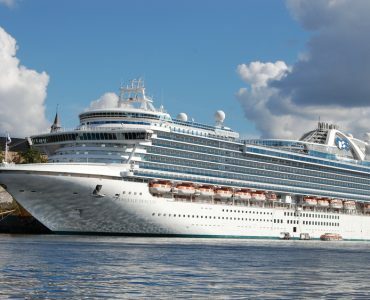 And it really is different to most other types of cruise. 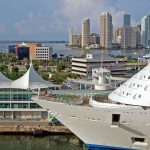 If you’ve had experience of Caribbean cruise packages or been on a Mediterranean cruise then be prepared for an eye-opening experience. 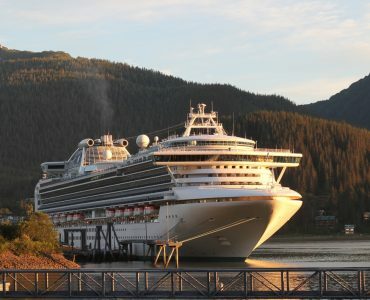 Alaska is a long way away so the first thing to take into account is the cost of getting there and back from the port. Your airfares won’t be cheap though the main ports of departure are Seattle and Vancouver which are major airport hubs and easy to get to from the UK. 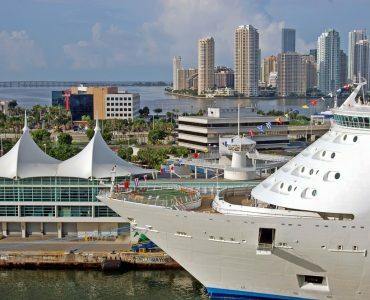 Most cruise ships return to their port of departure but you can get one-way trips to the likes of Seward, Juneau and Anchorage. Bear in mind though that there will be additional flight costs from wherever you disembark to get you back to the airport for heading home. If money is no object you could explore options for private jet services for your return. 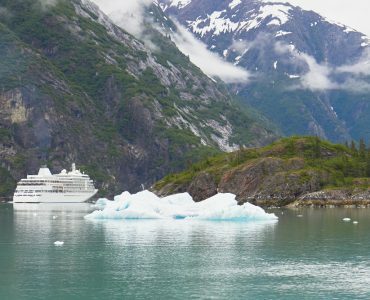 Your planning needs to be meticulous to get the best out of an Alaskan cruise. The season runs from May to September and the lowest prices can be found during the first and last month, mainly because the weather might not be particularly good at those times. You’re likely to experience better weather in July and August but you’ll also pay higher prices. The better weather also means your sightseeing excursions are better too. 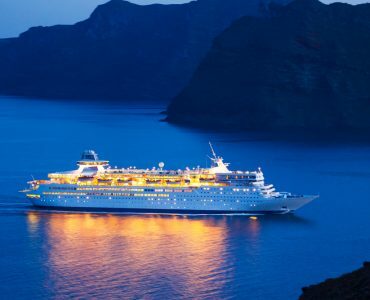 With all major cruise lines sailing in Alaska during the season, you have a good choice of both newer and older ships and you can find what suits your circumstances best by researching 2018 luxury cruise pricing. 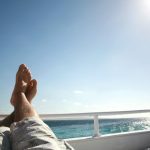 In many ways, the ship doesn’t matter too much because what you’re really going for is the stunning scenery and a more toned down type of cruising. You may not be doing a lot of pool time for example but you will be offered a range of fascinating talks on the history of the ports you’ll visit and other elements of the wild places you’ll be experiencing. 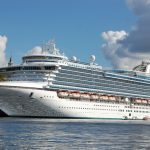 Be warned that shore trips on Alaskan cruises, as well as the cost of the cruise itself, can be more expensive than the likes of European river cruises or other more standard cruise experiences. 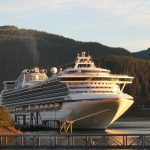 There are many popular excursions that can cost a significant amount, but if you’re going to Alaska you should plan for these costs as that’s what you’re going for. A trip up to the top of a glacier or a journey down the White Pass Rail with its incredible scenic views are not things you’re likely to do again, so make the most of them and budget wisely. With the weather being unpredictable, especially in the low season, you should consider packing more than you usually would in terms of clothes and footwear. Days could start freezing and then temperatures might rise a lot higher so take plenty of layers of clothes and waterproofs because there is a very high chance it will rain sometime on your cruise. Sun, sea and sand it is not – apart from the sea of course! And some sun, though not exactly Caribbean strength. 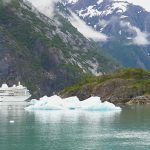 Be ready for some early mornings because many ports have early times for arrival, and passing by glaciers and fjords in the early morning light is one of the many charms of an Alaska cruise.